This recently remodeled townhome is ideal for all year living or home away from home. 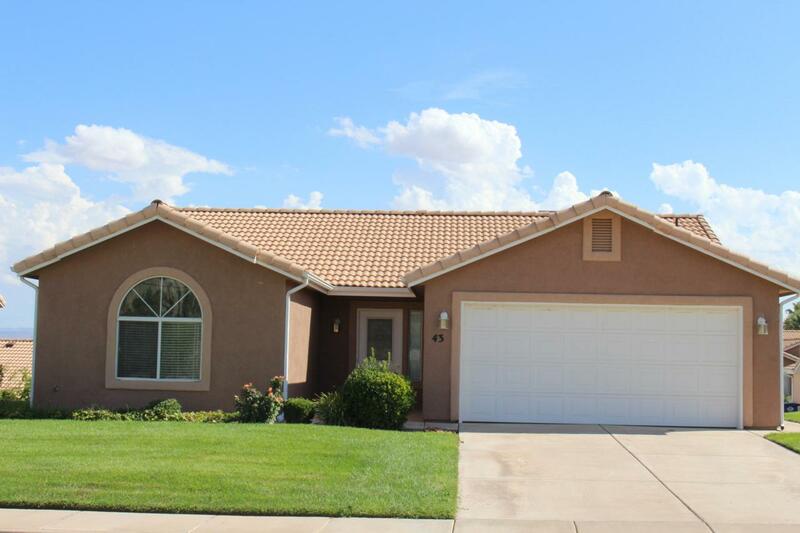 It is located in the serene and beautifully landscaped community of Santa Fe at Red Cliffs and offers all the conveniences and comfort that your busy life requires. Near church, shopping, trails, and city park. Community has an indoor heated pool and hot tub, clubhouse, exercise room, library, and more!